This case study summarizes the events leading up to and following a widespread contamination case involving local residents and a company disclaiming responsibility for damages. It illustrates the role of weight-of-evidence (WOE) in a toxicological analysis and demonstrates how meticulous attention to detail can be a deciding factor in a complex assessment scenario. 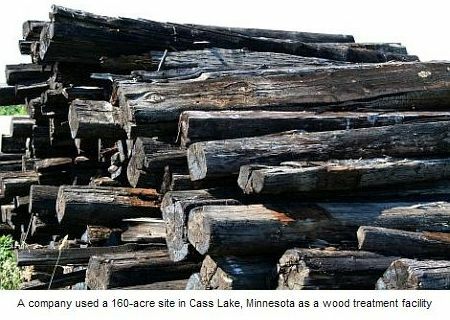 A company used a 160-acre site in Cass Lake, Minnesota1 as a wood treatment facility to produce railroad ties, telephone poles and consumer products. After 25 years of operation, the soil and groundwater had become heavily contaminated with dioxins, polycyclic aromatic hydrocarbons (PAHs) and pentachlorophenol (PCP) - all known or probable human carcinogens. A joint EPA/Minnesota State Health Department site survey concluded that the contaminants posed health risks to local residents and ordered soil replacement and remediation of indoor living quarters. Unfortunately, the site owners refused to take responsibility for the contamination in spite of the environmental and toxicological evidence. Eventually, a state agency mandated that the owner clean up the site under government oversight. However, no provision was made to compensate local residents for property contamination and financial loss. This issue remained unresolved for years. Local residents (who had suffered from various malignancies and a wide range of health problems) eventually filed a lawsuit. This was a complex toxicological scenario involving multiple plaintiffs, multiple contaminants, multiple exposure pathways and numerous health effects occurring over long periods of time. When Dr. Sawyer was called in to offer an expert opinion, it became apparent that this matter differed significantly from other cases involving dioxin and PAH exposures. 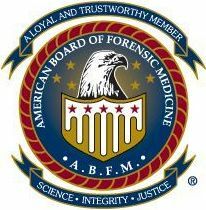 As the lead toxicologist, Dr. Sawyer would have to compile both site-specific and personal medical datasets, then perform all of the individual calculations required for each substance including exposure pathway(s), dose(s) and time period(s). Objective toxicological testing and evidence would be required together with a human health risk assessment. These must be sufficiently compelling to overcome any exclusion motion or Daubert challenge by defendants. Dr. Sawyer would then have to present his findings and establish, to reasonable toxicological certainty based upon the objective evidence, (a) general causation for the plaintiff group and (b) specific causation for each plaintiff. This was an enormous undertaking by any standard. To avoid speculative reasoning, Dr. Sawyer elected to apply the Bradford Hill methodology to establish causation and put the health risk assessment on a solid evidential basis. The "Hill Factors" constitute a generally-accepted weight-of-evidence (WOE) method to establish toxicological causation. These factors include reviews of human epidemiological studies, commonalities between studies, temporal events, tests on animals, experimental data and other factors to determine whether or not the known biological mechanisms caused the diagnosed adverse health effects. The results provide a valid basis for a scientifically credible causation assessment. 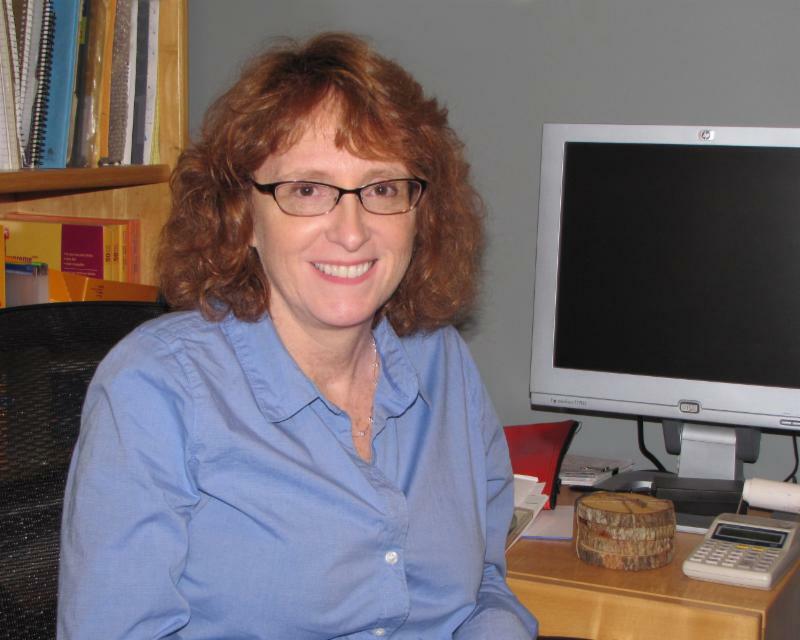 Dr. Sawyer interviewed each plaintiff and compiled detailed medical histories. He acquired pertinent medical records which demonstrated the validity of the plaintiffs' claims. 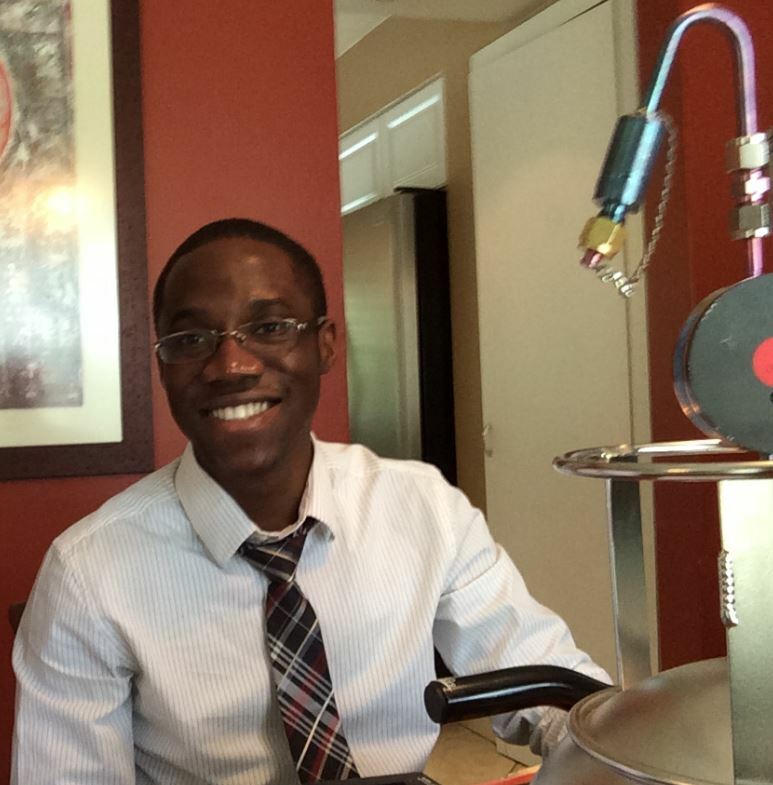 He then wrote an individual exposure assessment summary for each plaintiff. Dr. Sawyer then performed the detailed toxicological calculations required to account for each exposure pathway (which are additive) using U.S. EPA methods to calculate lifetime average daily dose (LADD) and daily dose during developmental years. Needless to say, this involved an enormous amount of work requiring strict attention to detail. However, as the summaries and calculations progressed, a clear pattern of exposure and health effects began to emerge. Commonalities could be cited among co-adjacent residents revealing a "clustering" effect relevant to the site geography. Of the hundreds of studies Dr. Sawyer reviewed pertaining to the health effects reported by the plaintiffs, more than 100 were specifically referenced in his written report. He cited numerous historical incidents in which exposure to the same chemical(s) produced similar health effects. Additionally, the U.S. EPA2 had previously conducted a Human Health and Ecological Risk Assessment to determine how contaminants from wood treating operations impact people and the environment. This report strongly corroborated Dr Sawyer's findings. Toxicological testimony must have its basis in reliable scientific techniques which are generally accepted by the relevant scientific community. Otherwise, the testimony cannot be considered admissible. Thus, although personal observations and professional experience may play a role in formulating an opinion, they do not, in themselves, constitute an admissible basis for conclusions. In mass toxic tort cases, the court pays careful attention to the toxicological expert's testimony with respect to dose-response relationships. The court also places significant weight on epidemiological studies directly relevant to the case at hand. In this matter, the dose-response relationships must not only be in clear accord with the epidemiological literature, but must also be sufficient to demonstrate causation on two levels (general and specific). Furthermore, specific causation is more difficult to demonstrate than general causation. The toxicologist must satisfy a stringent set of conditions before a causative finding can be presented. Dr. Sawyer applied the Hill Factors in a concise and objective summation to offer an assessment of general causation for the plaintiff group and a determination of specific causation for each plaintiff. His final report ran to several hundred pages. The court denied all motions3 to exclude Dr. Sawyer's testimony which significantly damaged defendants' position in litigation. Subsequently, Dr. Sawyer was rigorously and aggressively deposed for several more days during which defendants attempted to discredit his expert testimony. Dr. Sawyer repeatedly referred to the specific details in his assessment report which, owing to the generally-accepted, peer-reviewed scientific merits upon which they were based, could not be discredited. 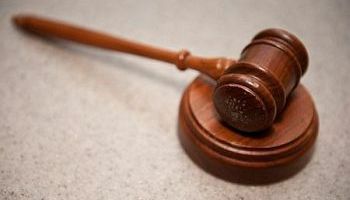 Soon thereafter, defendants realized their attacks were ineffective and elected to settle the case ahead of a likely verdict in favor of plaintiffs. Cass Lake has since become recognized as a landmark exposure case in toxicology. It helped to establish standards for remediation and community health that are regularly enforced by U.S. EPA to this day. This was the first occasion of a dioxin exposure case in which U.S. EPA required remediation of residential soils and replacement of contaminated home interiors. Since then, Dr. Sawyer's testimony regarding groundwater contamination has been strikingly validated. A sophisticated "pump-and-treat" system was installed to remove contaminants from groundwater. As of 2013, more than 15 tons of PCP and 8 tons of PAHs had been removed from the groundwater alone. It is no surprise that local residents (who historically consumed well water) experienced such a wide range of adverse health effects. Video of a 2011 "Dead Files" episode in which Dr. Sawyer provides a paranormal investigator with information concerning "Paris Green," an arsenic compound used in a mysterious 19th-century poisoning of a family in Erieville, NY.